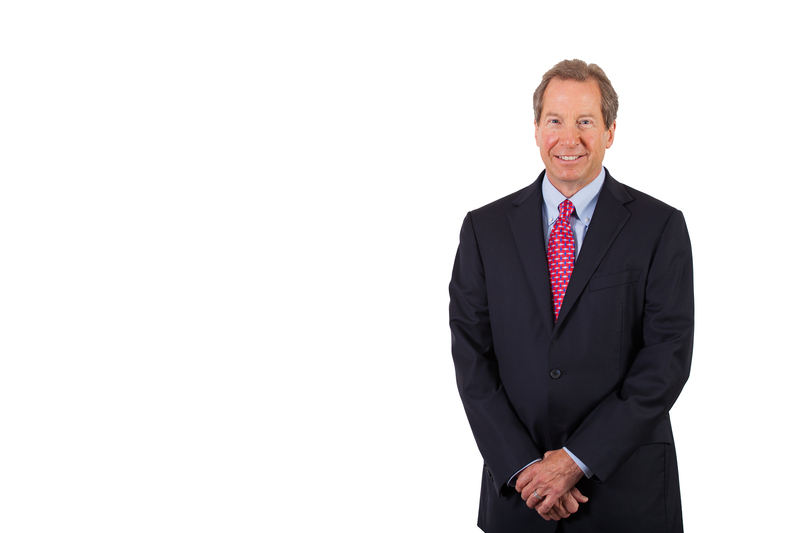 Neil Sprague has over 35 years of experience in commercial real estate transactions, mergers and acquisitions, financing and general corporate matters. In addition to 15 years with an international law firm and as an equity partner, Neil has over 20 years’ experience as general counsel and senior in-house counsel, with both large public, and privately-held companies. His current practice focuses on leasing, buying and selling commercial properties, corporate transactions, and providing general business advice to clients of all sizes and types. A unique understanding of clients’ legal and business needs. Neil takes a very practical approach in crafting solutions for clients, calling upon many years as a lawyer and as a client. He understands how businesses balance and manage business opportunities and risks, whether they are pursuing profitable growth initiatives or resolving disagreements in the most cost-effective manner. He understands the long-term effects of clear and well-thought out agreements, and focuses on the most important issues that will affect business operations in future years. Neil has spent many years as outside and in-house counsel to national tenants, landlords, purchasers and sellers, particularly in the retail and restaurant industries. He has extensive experience in negotiating leases and other transactions involving retail properties in all types of environments, and has been a regular speaker at retail and business conferences on the topics of leasing, retail property development, and cost-effective management of outside counsel. Neil understands the ups and downs of business cycles, aggressive growth periods and cutbacks, private and publicly-held ownership, and working with business partners from the planning stages through full implementation of mergers and acquisitions. Big Brothers/Big Sisters of Greater K.C. – Board of Directors and Group V.P.